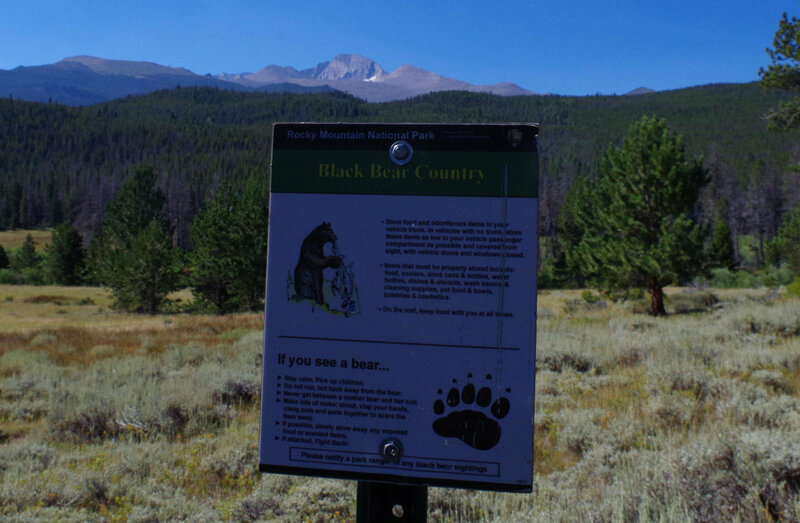 Mountain Side rents backpacking gear and will ship it to you anywhere in the USA if you are not picking up the equipment at our Golden, Colorado store. 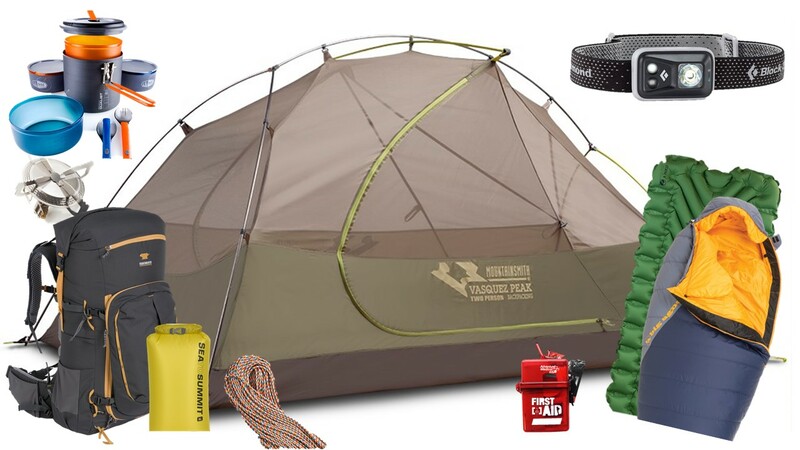 We can rent hiking gear that will make your trip easier and more comfortable. 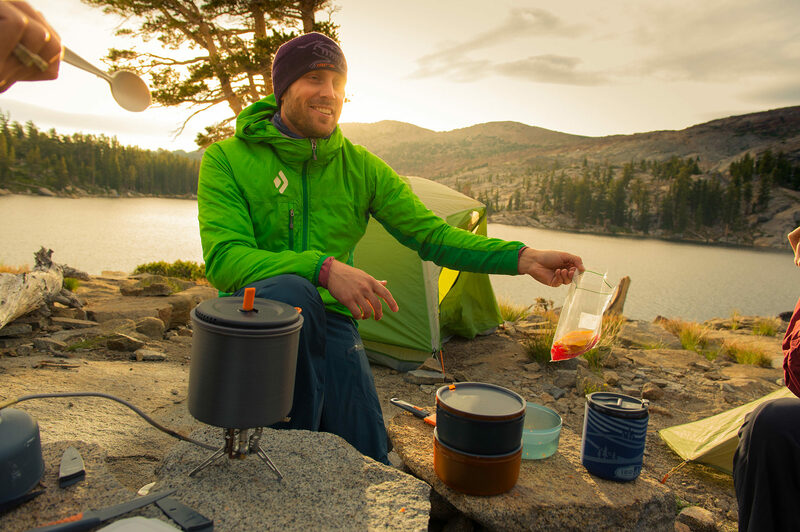 Our lineup of award-winning backpacking tents, sleeping and cooking gear is premium gear from the best brands. Our backpack rental program offers backpacks in all kinds of sizes for men, women and kids. We even rent child carriers. 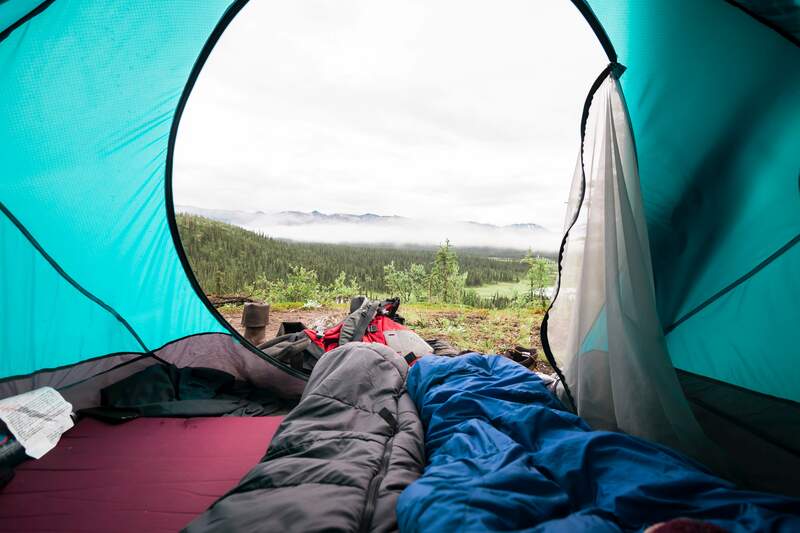 Whether your hiking trip is 120 mile trek along the Continental Divide Trail or a weekend trek, make sure you rent backpacking gear that is up to the task. 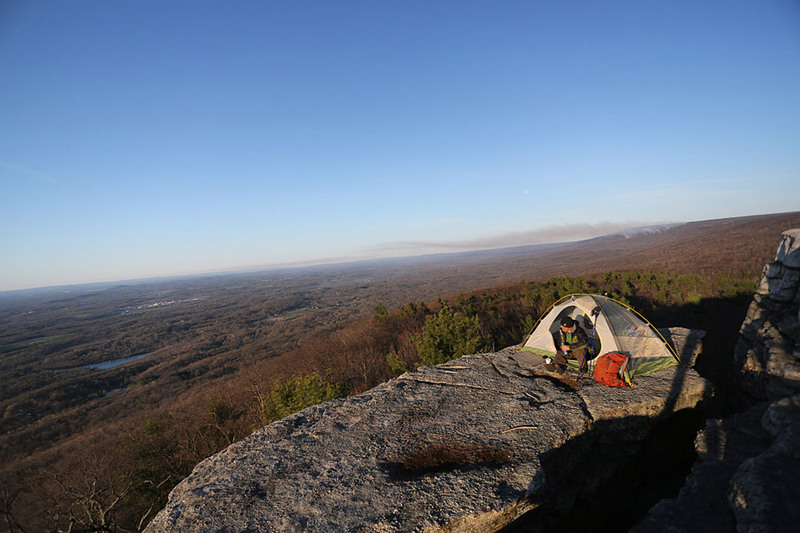 Our mission is to make it easy to get outdoors. Our awesome gear makes sure that you have the right gear for your adventure. Not sure how to pack for your trek? 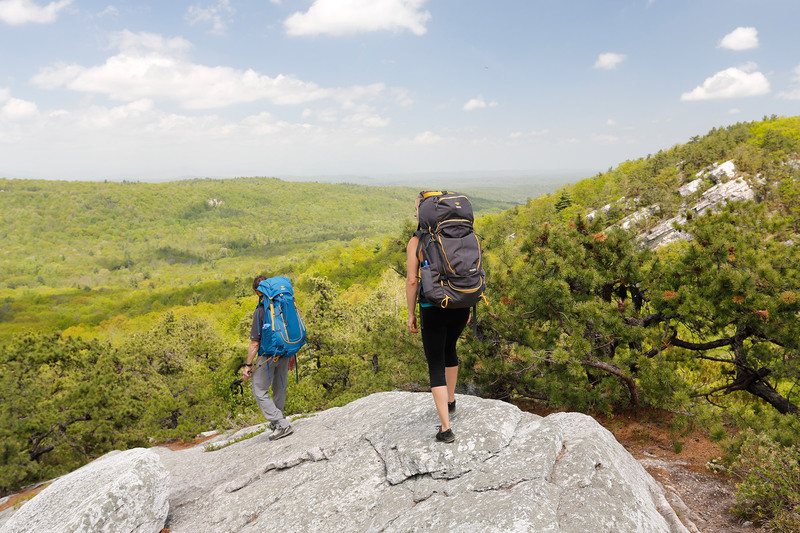 Print our Backpackers checklist to ensure you properly prepare for your outdoor adventure.